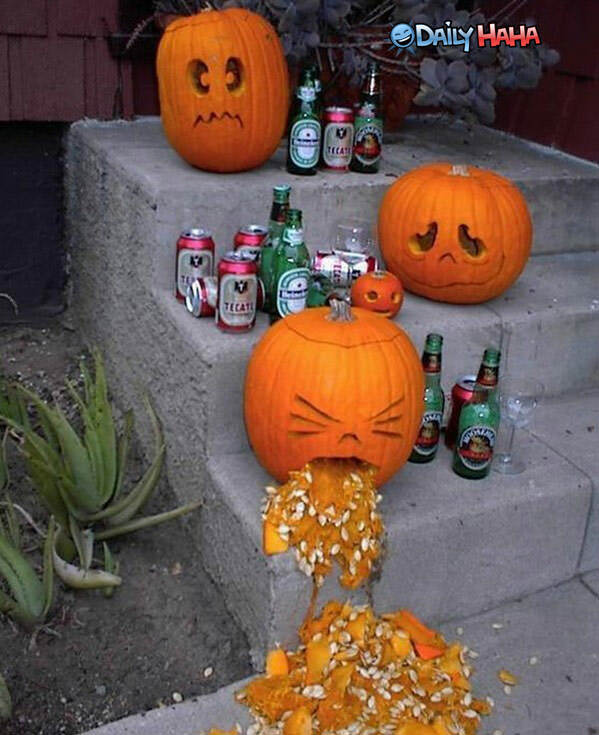 People get so creative with pumpkin carving. We don’t carve any pumpkins. I set some out, but they don’t get carved. It’s very yucky and messy and since I don’t have kids, I don’t feel the need to put myself through that! I like to see what other people come up with though! This weekend was pretty boring to blog about. I did a whole lotta laundry and some cleaning and some crocheting. Please try to only look at the scarves. I just took these and it’s 6 o’clock in the morning! I am in love with making these super long infinity scarves! The mustard one and the purple one I made shorter so they only go around my neck once or twice and fit tighter. I think those will be good with a big winter coat. They won’t be too bulky. The super long scarves will be better with thinner coats or no coat at all! I also watched a lot of QVC. I’ve decided I need a pressure cooker! Does anyone own a pressure cooker? If so, do you use it like you thought you would? The one on the left is a Montel William’s pressure cooker and the one on the right is a Cook’s Essentials. They both had really good presentations on QVC and since I am in the mood for soup, I really want one! Instead of it taking 3 hours to cook soup, it could be done in under an hour! Whaaaaa? There were no workouts this weekend and my meals were not blog worthy. Popcorn was a meal. That should tell you a little about my meal plan this weekend! Those scarves look super warm and cozy! Do you sell them online? Sounds like a perfect weekend to me. I want one where I can just do pretty much nothing. Life needs to slow down!! Have a Happy Halloween!